Image taken during a brainstorming session at the USAID Development Innovations office in Cambodia. Research shows businesses with diverse teams make better and faster decisions and are more profitable than teams more homogenous in gender, race, or expertise. The DI team feels the same goes for innovation. 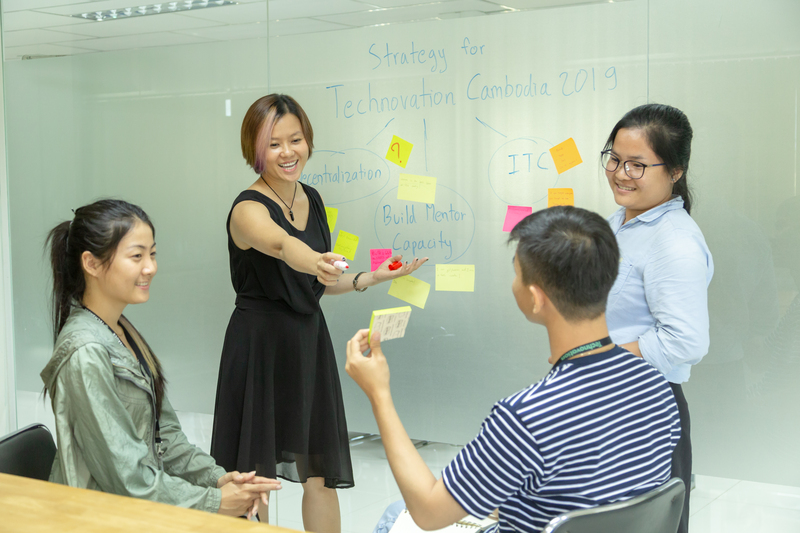 “Whether they are creatives from the communications team, or the finance and administration team, or from our partner organizations—they all get involved with our brainstorming and activity design,” said Sotheavy At, DI’s Senior Innovation Program Manager. The Development Innovations team trains local civil society actors to tell their stories through video. DI’s co-working space and technology resource center flourished in the project’s first three years. Known as the 5D Lab, the space helped spawn market research that revealed rapid growth in the tech and entrepreneurship ecosystem in Phnom Penh. With market-driven coworking spaces opening across the city, DI relaunched its space as The [email protected] The re-designed space provided training and coaching in basic technology to help individuals and civil society organizations use appropriate and accessible tools in Cambodia’s native Khmer language. 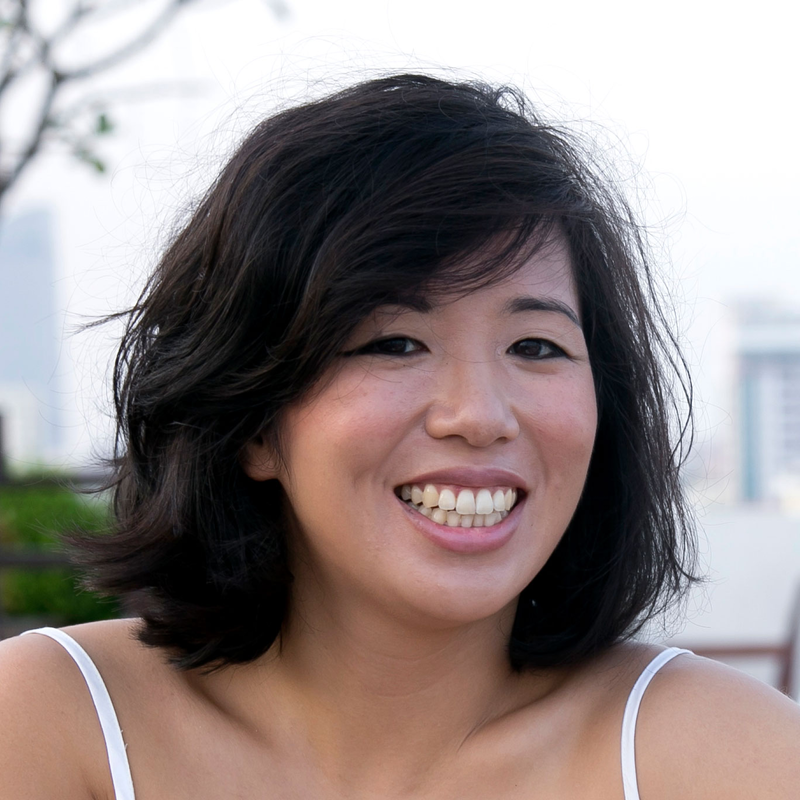 Tiffany Tsang is a communications advisor with the USAID/Cambodia Development Innovations project.